The issue was widely reported, and even we were affected. It wasn't the end of the world, I don't use root access too frequently, but since it did require a restart to get root access again, it did present an impediment. With this recent fix, if Magisk's daemon should die for any reason, it will be restarted without interfering with things. There are a few other changes worth noting, like fixes for the Pixel C and LG devices, and a new logcat monitor. 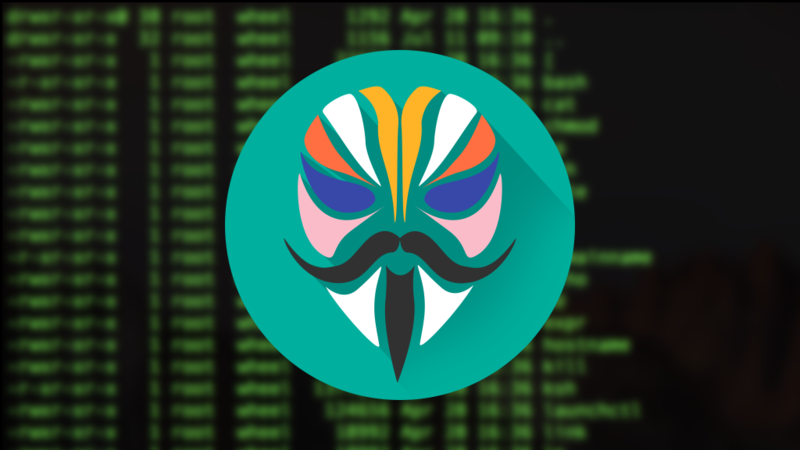 Magisk Manager also got its own update to v5.4.0, with a handful of useful changes. The SafetyNet check in the app is now 100% FOSS via an "external code extension," which means that now if you attempt a SafetyNet test, it'll trigger a dialog (pictured above) asking for you to download the requisite plugin to do so. 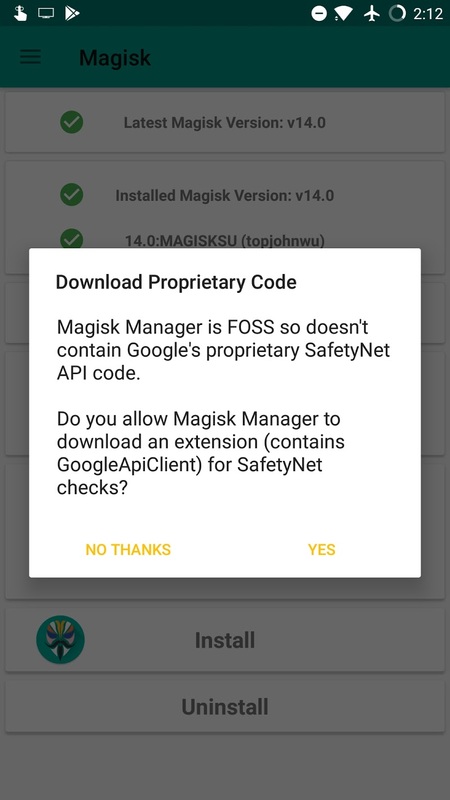 According to XDA's coverage (but not the official changelog), the latest Magisk Manager breaks support for older pre-v4 template module repositories. Secondary users can also now access settings in Magisk if you allow them to, and progress is shown for downloads and loading repo lists. The full changelog is available here, and you can download the latest beta version of Magisk and Magisk Manager yourself either directly through your preexisting install or at the Magisk Beta thread on XDA.